Valentine’s Day is just around the corner which means your wife, fiance or girlfriend are looking forward to a romantic night of celebration. If you want to make Valentine’s Day really spectacular for that special someone this year, consider renting a limo for a special night out on the town. Nothing will make the lady in your life feel more special than being surprised by a limo waiting outside to whisk you two away for a romantic evening for two. Roses and chocolates are sweet, but nothing says indulgence like a limousine. 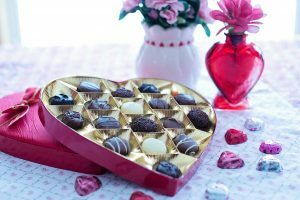 Why Should I Hire A Limo for Valentine’s Day? A limousine makes your night transform from an ordinary date night to one filled with luxury and class. Most people don’t have car service or limos at their disposal so having someone drive you to your destination or destinations will feel extra special. There’s no question that hiring a limousine makes the night even more special. Perhaps you’ve planned to go to dinner and see a show afterward, not only does this take the stress out of driving and finding parking, but you can relax and enjoy the company of your significant other the entire evening. If you’re planning a Valentine’s Day proposal then this is even more reason to hire a limo for the night! Valentine’s Day is the perfect night to toast to your relationship with a glass of wine or champagne. If you hire a driver for the evening you can indulge without having to worry about driving later and taking any unnecessary risks. Our Chrysler 300 Stretch Limousine is the perfect limo to rent for a night out, but if a limousine doesn’t seem right for you or too over the top, you can also consider reserving our Lincoln MKT Town Car Limousine which offers just as much luxury and class as any of our limousines. 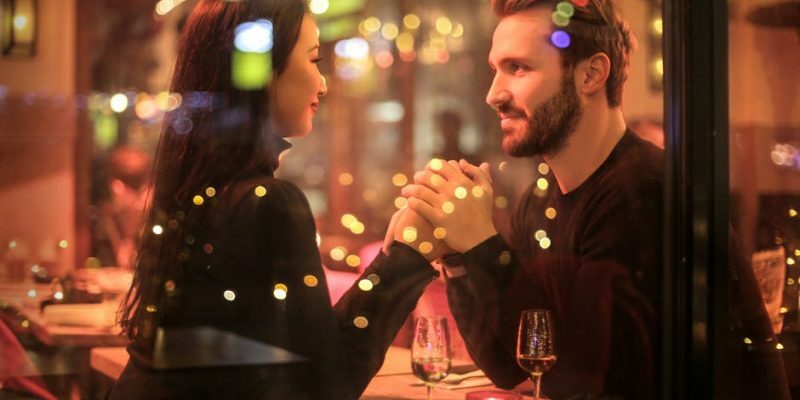 If you’re still undecided on where to take your date on Valentine’s Day, check out one of our previous blogs featuring some of the best Valentine’s Day date night spots in New Jersey and New York. Book your limo or town car for Valentine’s Day today.